Imagine breeding the 'all-action' Nissan Almera with a BMW X3 and you'll have some idea what Nissan are talking about when they describe the Qashqai as a crossover. 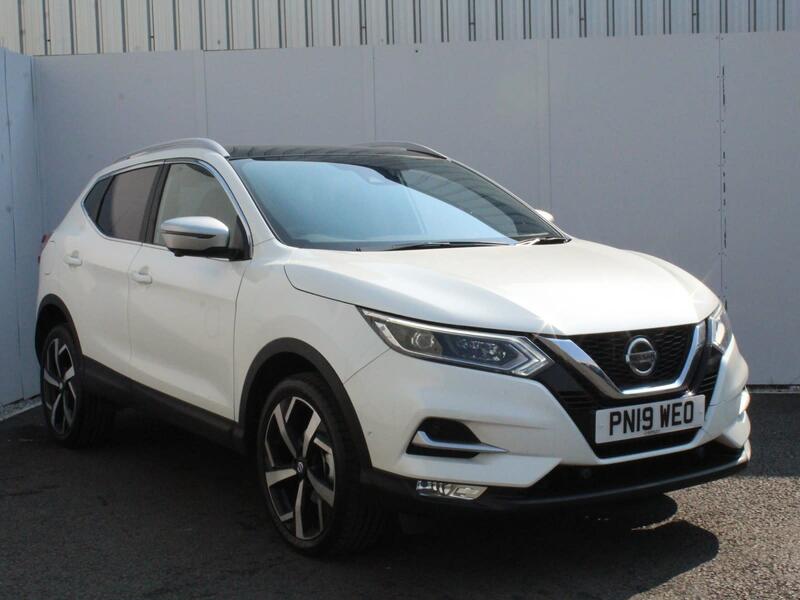 It sounds horrific, but the used Nissan Qashqai is chunky, looks fantastic and gives the Volkwagen Golf and the Ford Focus a run for their money. 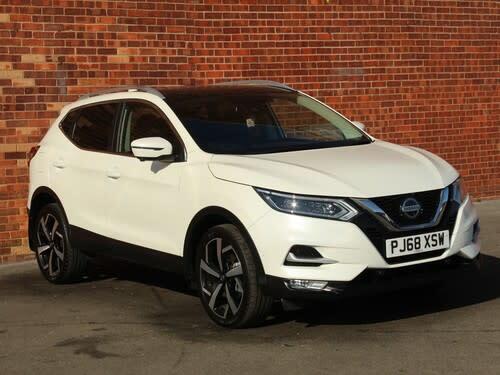 The used Nissan Qashqai comes in a choice of engines. Two petrols are a 115bhp 1.6-litre and a 140bhp 2.0-litre, the latter of which is refined and smooth. Most buyers prefer the diesels, though, particularly the 1.5 dCi, a strong overtaker that also returns 54mpg. The best engine is the 150bhp 2.0 dCi, which will take you to 60mph in 9.2 seconds in the right trim and provides over 40mpg. Entry-level Visia trim offers Bluetooth, electric windows, air-con, alloys, bags of airbags and CD stereo. Acenta goodies include rain-sensing wipers, dual-zone climate control, leather steering wheel and gearknob, and front fogs. Range-topping Tekna models add leather seats, xenon lights and panoramic glass roof. Watch out, also, for the seven-seat Qashqai +2.